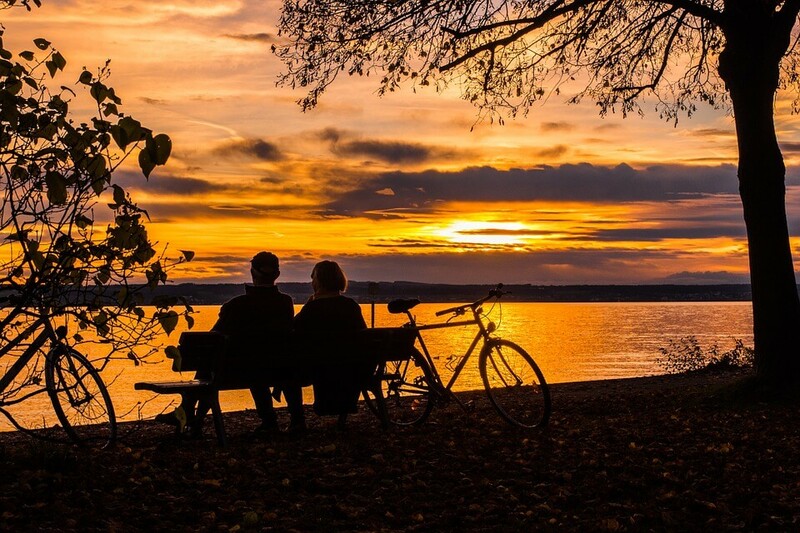 Activity Holiday – Cycling Lake Constance: Flanked by the majestic Alpine peaks of Germany, Switzerland and Austria, the turquoise shoreline and pebbly beaches of Lake Constance are shared between three countries. Exploring by bike is by far the best way to travel here as a 270km cycling path leads from country to country, taking in daisy-strewn meadows, billowing wheat fields, Bavarian vineyards and picturesque marinas. This is a region brimming with history and cultural highlights such as the fairytale castle in Meersburg, the flower-decked palace in Konstanz and books dating back over 1,000 years in St Gallen’s UNESCO library. This itinerary offers easy level cycling on lakeside paths. Mostly along level ground, slightly hilly on the first three days, on cycle paths that take you either directly next to the lake or along waterside. Above is our recommended tour around the Lake Constance area. However we are aware that some people want to put their own individual stamp on a holiday. For this reason we offer our travel service. This service is ideal for people who want a holiday that is individual to them but they either don’t have enough time to plan it, or they want the reassurance of their holiday being unique to them but planned by experts. So, if you would like to explore this option further please contact us by phone or email to discuss your needs. We will then work to build up an itinerary unique to our client. Once you have provided us with details of where you want to go and what you like to do we will put together a draft itinerary. This is then emailed to our customer, it can be tweaked as much as is required. Once this is done we will book up campsites and any ferry’s or crossings. The final document will include a detailed route, details of all campsites, suggested things to do, recommended restaurants, and anything else hat the customer requests. And there you have it, your bespoke holiday.